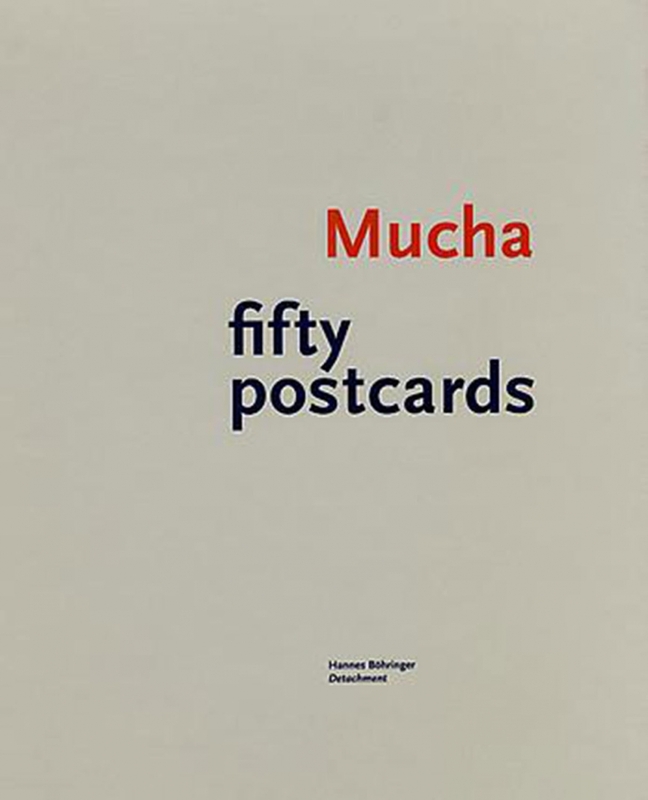 This catalog collects fifty postcards Reinhard Mucha sent to friends and relatives whilst on vacation in Corsica in 1987. Beautifully printed, this is a limited edition publication of 1000 copies. Each one is signed and numbered.